The Green Room Pub with its wooden floor, roaring open fire and rustic walls. 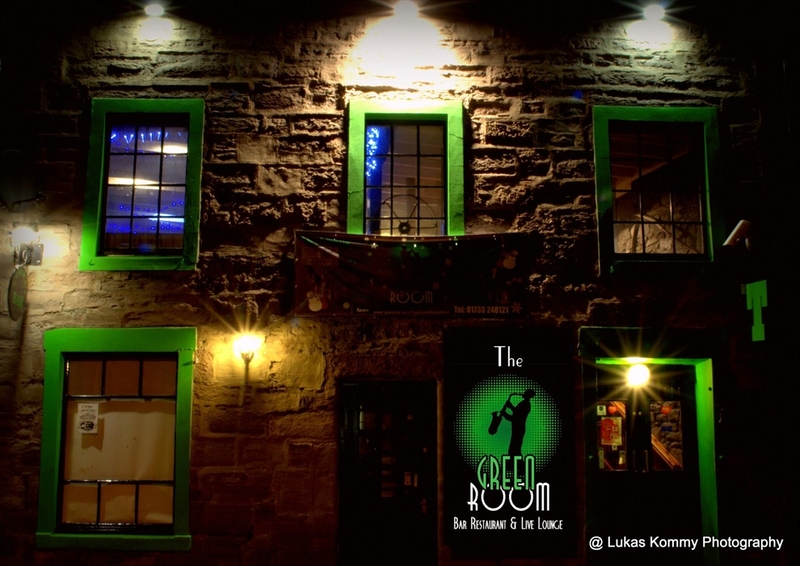 The Green Room Pub has a massive selection of over 150 different whiskies and malts, 65 gins from across Scotland as well as overseas, 35 rums including some rare ones from the 1930's and 26 different vodkas. 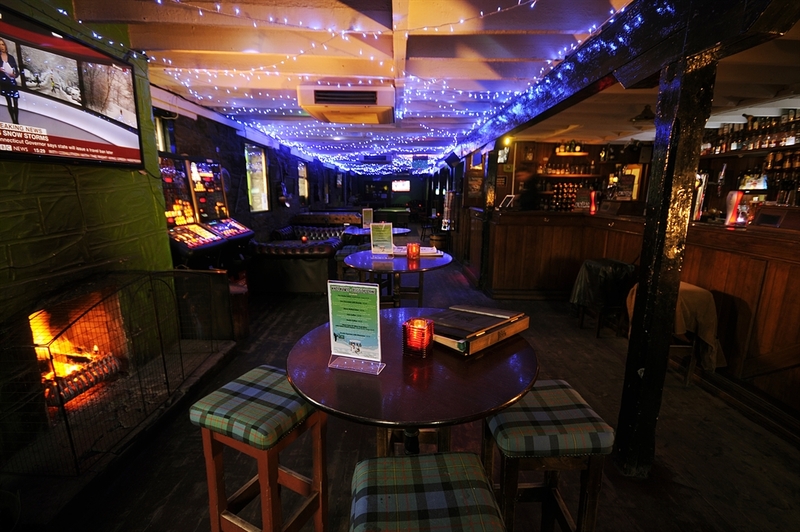 The Green Room Pub is everything a traditional independent Scottish pub should be! The Live Room Bar with its main stage and in house sound engineer is one of the country's favourite small venues for bands to play. With an average of 14 bands per week playing on The Live Room stage - there is always great live music to watch, listen or dance to. 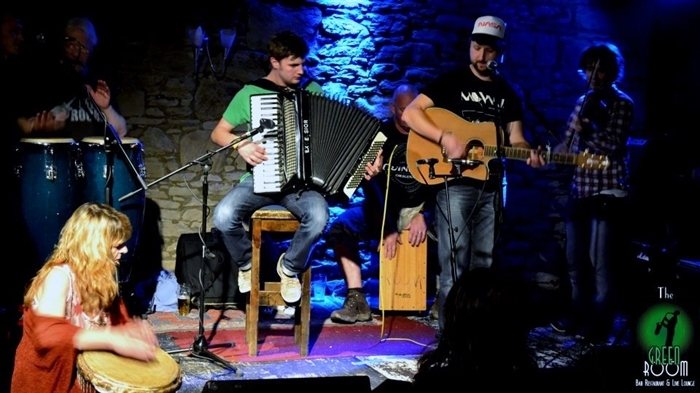 Depending on the night you can see live rock, pop, jazz, blues, reggae, metal, traditional Scottish, punk, hip hop, or folk. Around The World is Perth's first and only Speciality Beer Bar. With over 80 different bottled beers from across Scotland and Around The World - we are serious about beer! The bar specialises in hand pulled real cask ales with 6 different ones on tap which change every week. When you arrive in the bar you will be given a beer passport with your first drink. Every time you drink a different beer from Around The World you will get a stamp in your passport. When your passport is full you will receive an Around The World hoodie, entry onto the wall of fame and membership to the Around The World 80's club.